Is there a nice island away from the famous cities in Japan? Tx all for the recommendations. Yeah only 1 trip on Shinkansen from Tokyo -> Osaka, don't think JRpass will be worth it. Wife won't let me drop themeparks haha, maybe USJ but definitely not disney. The mount fuji trip also i'm unsure of, really packing it in and that's like a 12 hour trip just to see a mountain for 5 minutes... rather go back and spend like 3 days in the 5 lakes area. General rule for 7-day JR pass is to take two-way trip between Tokyo and Osaka. Otherwise, you may want to consider Platt Kodama tickets. Just to tap on this post. You can also visit the JR Central railway museum. I think it's the only museum where you can go visit how the maglev train looks inside. FYI, Nagoya is famous for the automobile industry - it has a lot of car assembly lines around. Toyota HQ is also located nearby. For JR shinkansen, advisable if you reserve seats. Coz during peak season, I heard you may have to stand in non-reserve seat cars. from tokyo, it is ard 2.5hrs by highway bus to lake kawaguchi to see mt fuji. but there are lots of attractions ard lake kawaguchi and the other lakes, so i would recommend staying at least a night in the area. and to enjoy onsen there too. Now June still can find those service apartment for staying? 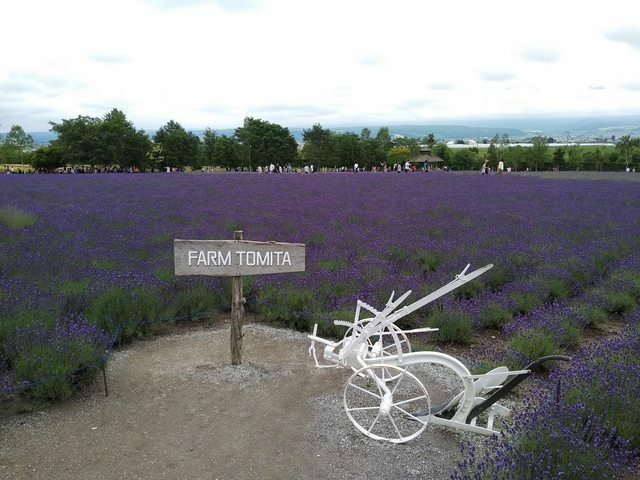 Would like to see Lavender in Hokkaido next year. Usually which half of July can see a full bloom in the flower farms? Hi , anyone able to help advise if it's easy to find congee/rice porridge in Tokyo for a 18mo baby? Thanks in advance! That's lovely. Considered a full bloom already? Was it very hot when you were there since it's during the typhoon season? Keiryu express to shinagawa for shinkansen towards Mishima. Went mishima skywalk and after check in, went to explore numazu Central. Bus 24 at bus stop 8 towards Awashima Island. 3 hours there for aquarium and hiking. Then go towards Uchida and explore the place. 7pm anime cafe and numazu Harbour. Went kanda musuem and Japan football museum. Head back for more figurine shopping at akihabara. Day trip to Yokohama. Went Nissan stadium tour and nissin cup noodle museum. Went yamashita Park and red brick for photo. Walk towards Chinatown n back to akihabara. Went Shinjuku and harajuku mainly. Went ikebukuro and back akihabara for more last min shopping. Spend the day at eorzea cafe and maid cafe.